The open worlder managed 5.5 million units sold before the Humble Bundle promotion. 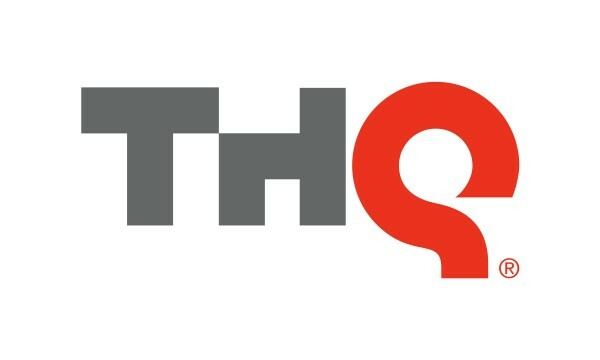 THQ hasn’t seen the best financial year with major losses, including disappointing sales for Vigil Games’ Darksiders 2. However, ever since the company released its surprisingly successful Humble Bundle (885,000 sold and rising), it’s been contemplating some other new measures for boosting revenue. So Linux gamers can look forward to a version of the THQ Humble Bundle for their platforms. “When” is a totally different issue but hopefully THQ will strike while the iron is hot. Meanwhile, Rubin stated that Volition’s Saint’s Row The Third managed to sell a whopping 5.5 million copies before featuring in the Humble Bundle.